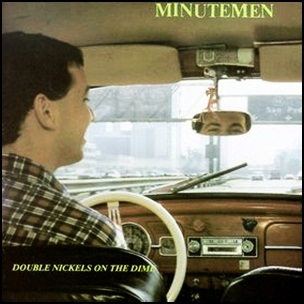 In July 1984, “SST” label released “Double Nickels on the Dime”, the third Minutemen studio album. It was recorded November 1983 – April 1984, at “Radio Tokyo Studios” in Venice, California, and was produced by Ethan James. “Rolling Stone” magazine ranked “Double Nickels on the Dime” at number 413 on its list of the “500 Greatest Albums of All Time”.